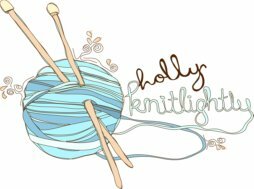 Holly Knitlightly: Penguins cannot walk backwards. Today is Keith's other sister Natalie's birthday! (And my good friend Tracy's! Happy birthday T-UNIT! hahaha.) 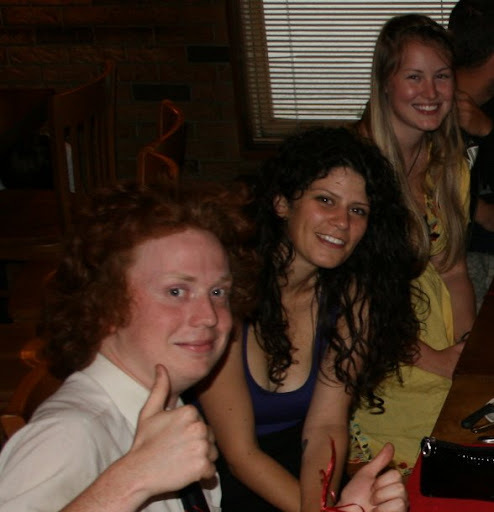 I'm so glad I'm dating Keith, because I got to meet his wonderful family! Haha. 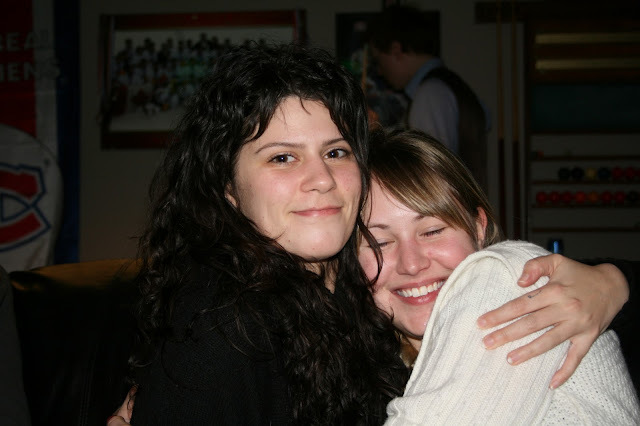 Nat was living in China when Keith and I first started dating but she moved back home soon after and I'm so glad she did! She is one of the sweetest girls ever. She lived in China for 5 years and came home and worked on a farm for a bit (which had us talking about starting a family farm! Filled with sheep, of course!) and is now going back and doing a non-profit leadership program and I just know she is going to do amazing things once she's finished. I'm so excited to see what she is planning on doing in the future. She is such a kind, caring and intelligent person, and she has all of these wonderful ideas. She's also a blast to hang out with! She's hilarious and so much fun to be around. 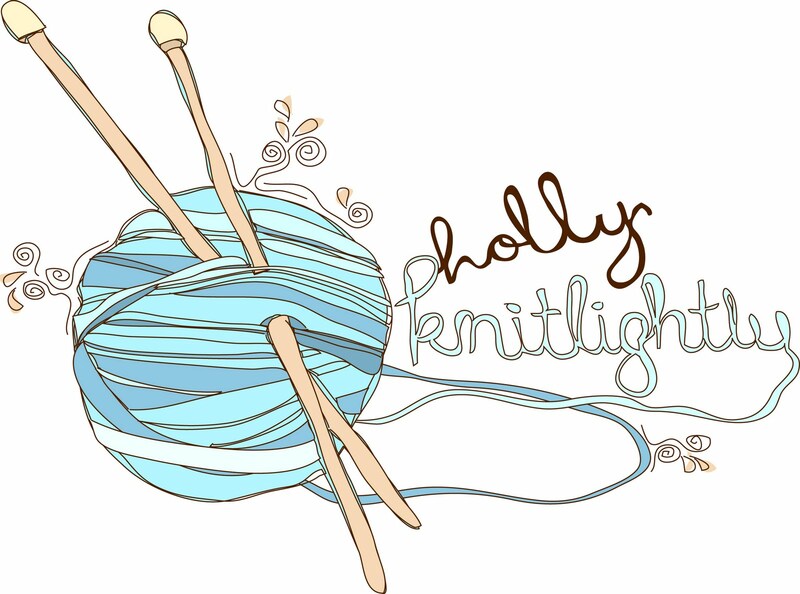 I'm also SO happy that she is going to model for Holly Knitlightly too! I'm pumped, she was such a huge help on Monday and I can't wait for Saturday to come so that we can all work together again! She had so many brilliant ideas, I'm excited to see what happens on Saturday! *Oh the answer to my title yesterday was macaroni and cheese! 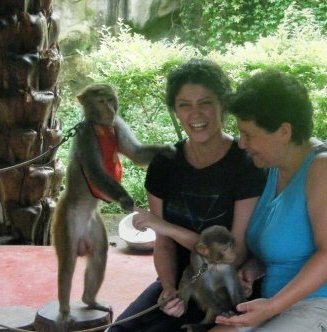 I adore the first photo with the monkeys!! How fun! Birthday time! Sounds like she's a great person. I hope her birthday is lovely. And congrats on your etsy store! Woo hoo! you found some gorgeous photos of natalie, i love the picture of the two of you, total babes. Aww, that's a cute picture of the 2 of you! Happy (belated) Birthday, Natalie!